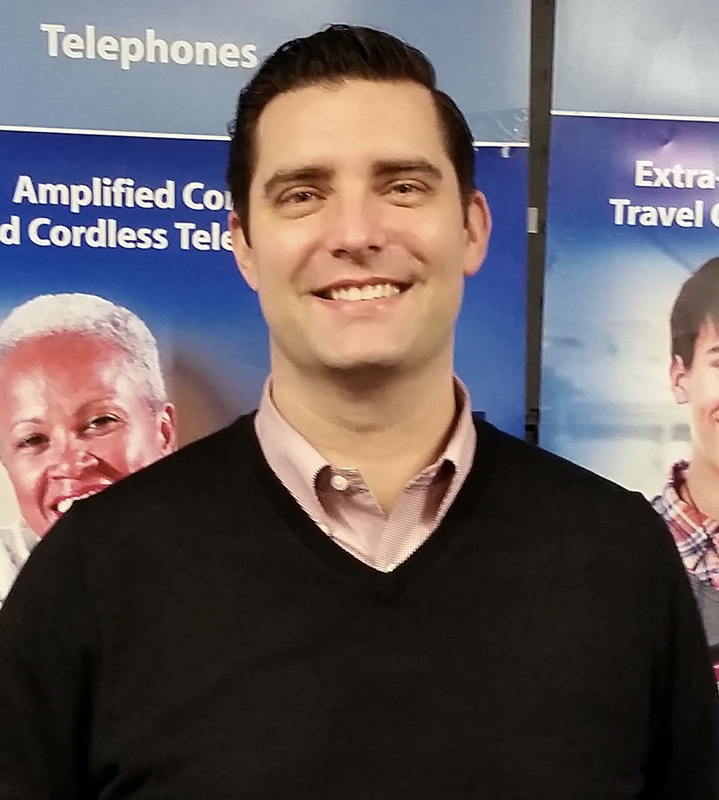 Sonic Alert is pleased to announce and welcome Michael Donovan as Director of Sales and Marketing. As Director, Michael will be responsible for further developing strong customer relationships as well as bringing new innovative products to market. Michael has a strong background in management and marketing. Prior to joining Sonic Alert, Michael was a VP for Orian Rugs (Anderson, SC), and held Sales and Marketing positions with Microfocus and Shaw Industries. Michael earned his undergraduate Marketing degree from Central Michigan University and is currently pursuing his MBA from Wayne State University. Sonic Alert provides products to improve the lives of the hearing challenged, hard-to-wake and elderly. They are committed to continually producing new and innovative products that fill their customers’ needs. These products include Complete Home Alerting Solutions, Amplified Telephones, Loud Alarm Clocks with Bed Shakers and many more. Please direct any questions to Sonic Alert at 248-577-5400.